Perfect teeth make a great first impression. But those that are broken, chipped, overlapping or gapped can be detrimental to your reputation, especially if your occupation involves a lot of contact with the public. Porcelain or composite veneers, however, can give you the smile you've always dreamed of; placing thin sections of porcelain over your existing teeth fills in gaps, smooths over chips and straightens out protrusions. Learn how Dr. Domenic Riccobono and Dr. Vicki Cohn use these amazing restorations to correct irregularities in the teeth of their patients in Chatham, New York. A consultation with one of our Chatham cosmetic dentists at Countryside Dental will determine if veneers are right for you. You'll discuss with your dentist your "smile goals" - what you hope to look like after the treatment process is finished. You'll also decide if you want porcelain or composite veneers. 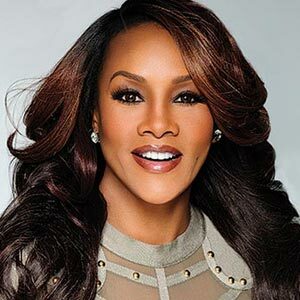 It is important to remember that both types of veneers are irreversible restorations because some of the natural tooth enamel will need to be removed and buffed to ensure proper contact with the veneer and a natural-looking appearance. How do veneers fix my tooth problems? Both porcelain and composite veneers essentially cover up problems with teeth, whether it's chips, small gaps, overlaps or discolorations. Once your Chatham dentist has cemented them in place, veneers put a new "face" on the front of your visible teeth, giving you a natural-looking, even and bright smile. What are the requirement for getting veneers? You'll need healthy teeth and gums before veneers are placed; you may need to have any problems with decay or inflammation addressed by your Chatham cosmetic dentist prior to getting veneers. You'll also need to be aware of the limitations of veneers and how to properly care for them; while veneers cannot decay, poor dental hygiene practices can erode the teeth underneath them. 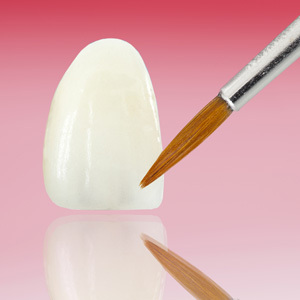 Interested in learning more about veneers? Contact Countryside Dental in Chatham, New York today!